I always find it amazing how I discover trends in social media. Today’s discovery came from a Magic Recs notification that a few of the people I follow on Twitter started following. I clicked @jellyhq and l loved what I found. 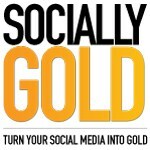 A question based search engine that asks your social networks. Let’s say you are out and about and you see something that you don’t know what it is. 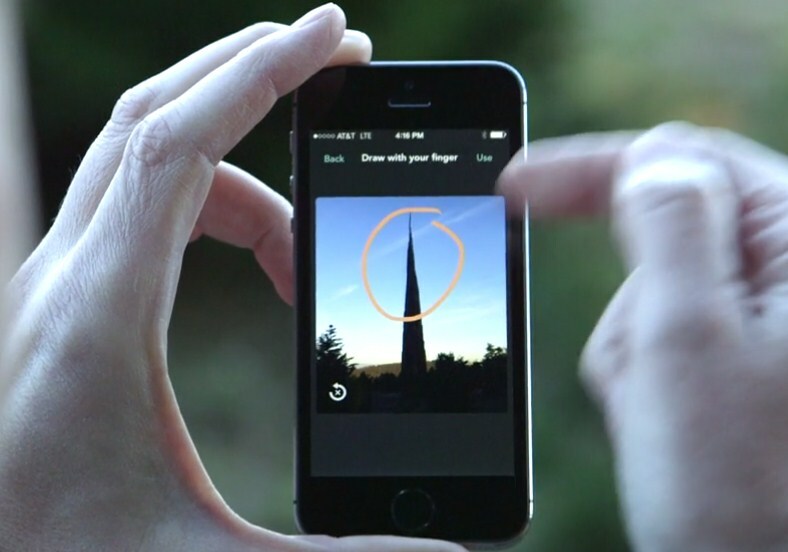 You take the photo, craft the question and send it, which goes to your social network. Once, you send the photo, you’ll start getting answers to your question from YOUR social network, and your extended social network. Either someone you know, knows the answer, or someone they know does. 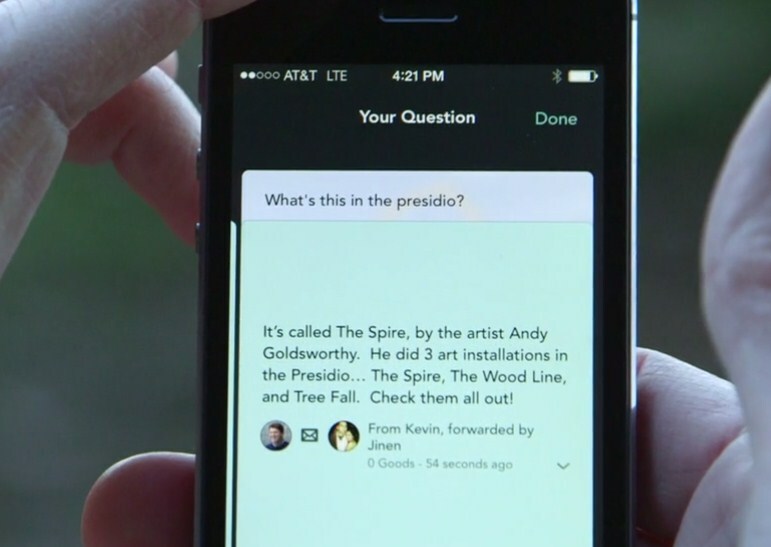 Users can send questions to others as well. What is Jelly doing? It’s helping people by answering their questions. How do I use Jelly? 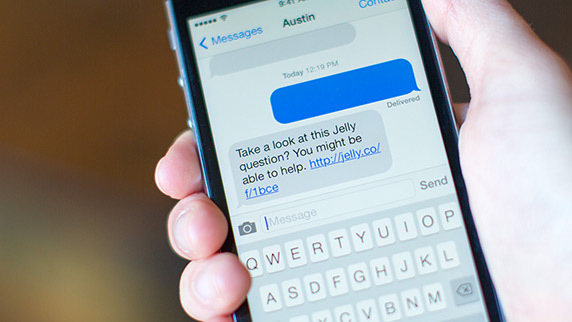 Download Jelly for iOS or Android, connect your social media accounts and get to asking. I’m not sure how long the buzz about Jelly will last, but being developed by Twitter co-founder Biz-Stone has definitely given it legs. So far, the questions I have come across are a little silly, but some have been social media related and I have answered those. Do me a favor, download Jelly and let me know what you think.